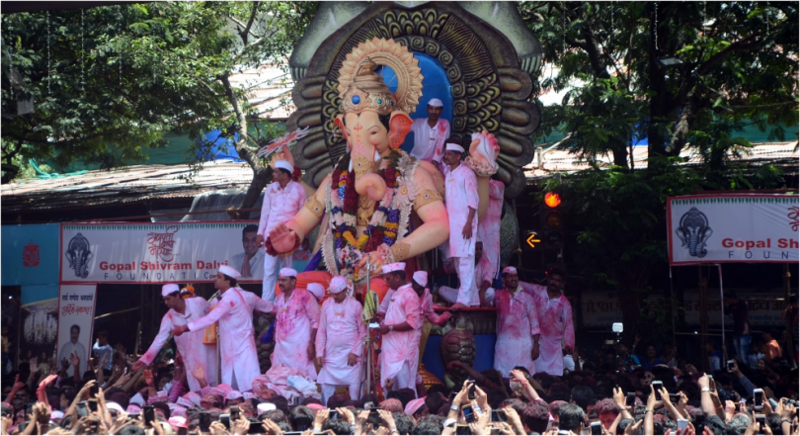 Ganesh Visarjan begins now all the Ganpati’s from Mumbai to Hyderabad are set to head for immersion. Devotees are thronging the pandal in large numbers to catch a glimpse on the last day. 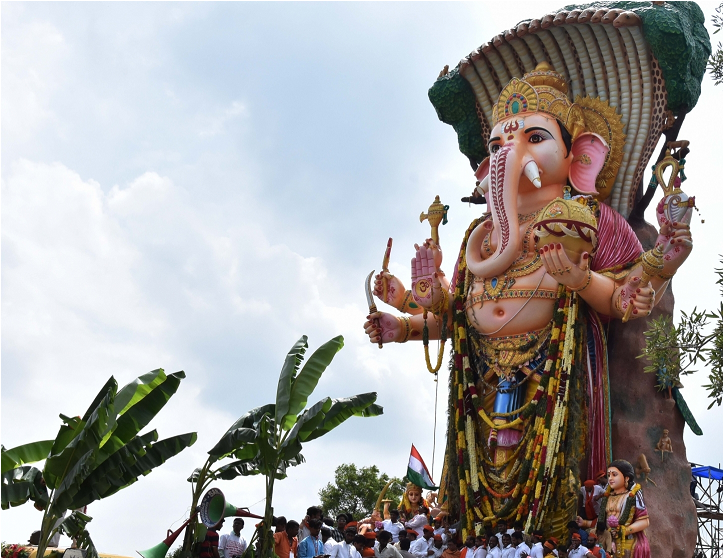 Khairatabad Ganesh is one of the tallest Ganesh idols across India who set to immersed in Hussain Sagar lake today in Hyderabad. 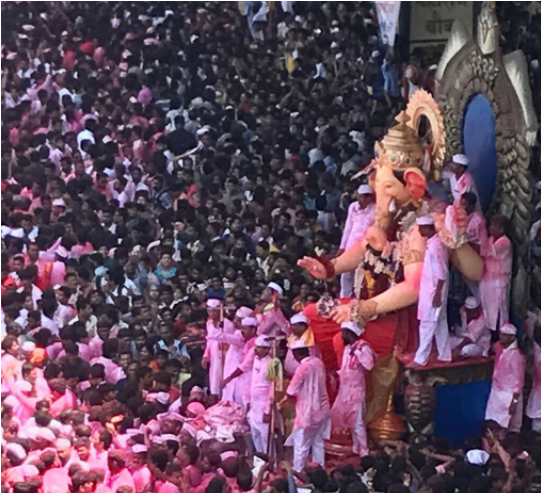 In 2017 the Ganesh Visarjan starts with the immersion of Khairatabad Ganesh idol. While last year Khairatabad Ganesh was last to conclude the immersion program. Today is the last day of the Ganesh Chaturthi known as Ganesh Visarjan. 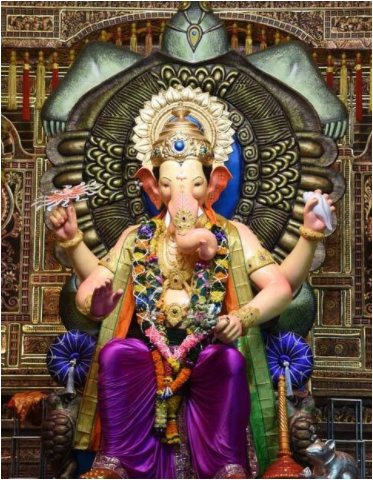 On this auspicious festival, devotees brought Lord Ganesh to their home with much grandeur. 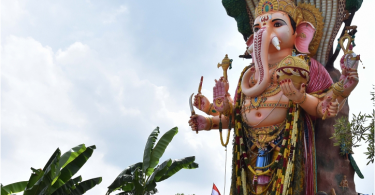 Ganesh Chaturthi is one of the famous Hindu festivals that marks the Birth anniversary of Lord Ganesh. 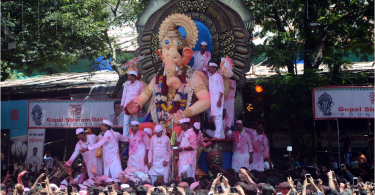 Lalbaugcha Raja, Ganesh idol has been taken for immersion in Mumbai. 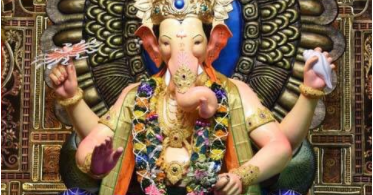 Every year India welcomes the Lord Ganpati grandly by celebrating this week with of lots sweets like Modak the most favorite sweet of Lord Ganesha, bhajans, songs, and dance. 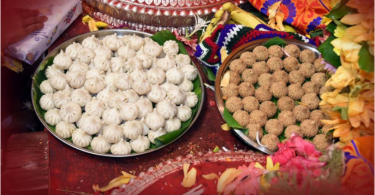 Lord Ganesh loves Modak and laddoos so on this auspicious festival of Ganesh Chaturthi people offers a variety of Modaks and laddoos to the Lord Ganesh idol. While visarjan all the devotees showers Akshat on the deity and curd on Lord Ganesha’s palm with a wish for him to visit their house again. 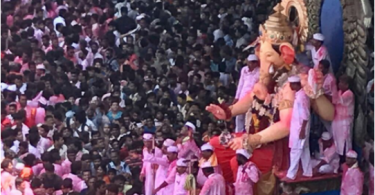 Devotees perform aarti and chants mantras before immersing Lord Ganpati’s clay idol in water. And the Ganesh visarjan starts with the Uttarang Pooja that includes Gandh, Deep, Naivedya, Pushp, and Dhoop. 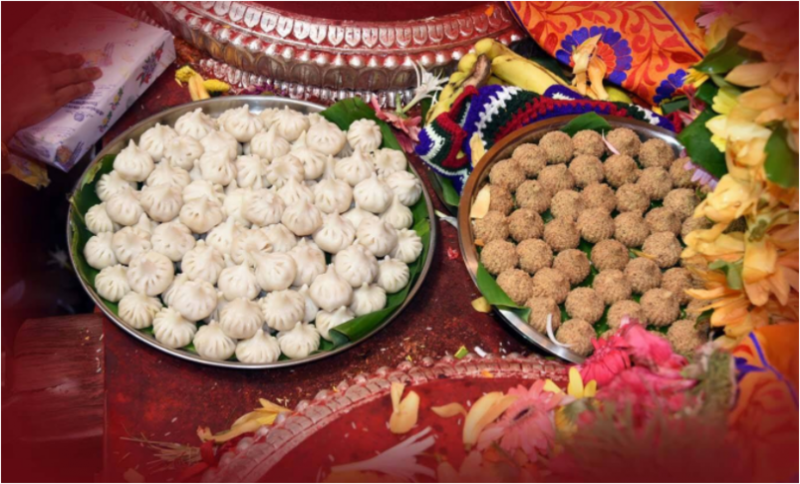 After the aarti, bhog in the form of modaks and sweets are offered to the deity and prasad is served to all the devotees.